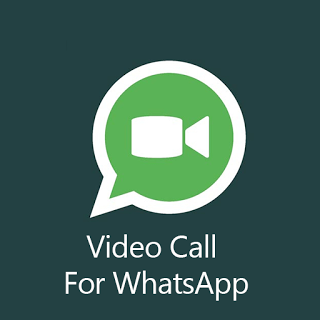 WhatsApp has a new feature called Video Call, yes the video call is the new feature on whatsapp, it is available almost all mobiles android, ios, windows but not for the s60 s40 mobiles. The feature video call is known to all, now it come to WhatsApp. The peoples who use whatsapp but the only video calling from the other app is don't want to do anymore instead of whatsapp because of this feature.